In Can We All Be Feminists? 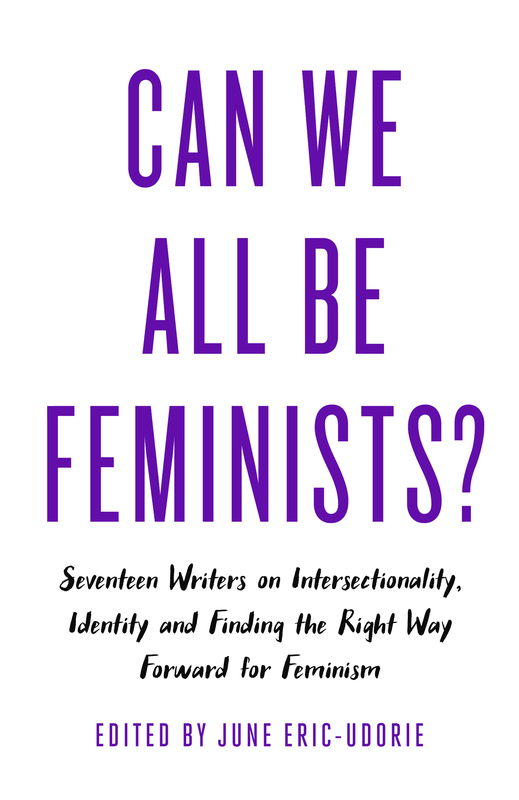 17 diverse writers wrestle with aspects of the question – Why is it difficult for so many women to fully identify with the word feminist? Visual artist and designer Soofiya Andry will discuss their essay Deviant Bodies about gender non-conforming, bodies and feminism. Performance artist Selina Thompson’s work is playful and participatory. Her essay Fat Demands explores the issue of fat and feminism.